Another Clean NON Gated In Stock Ready to Ship. This unit has the HUD installed with cables and box. The AN/PVS-21 is a Low Profile Night Vision Goggle that utilizes sensor fusion technology to move the image intensifier tubes out of line with the optics creating two very unique benefits. 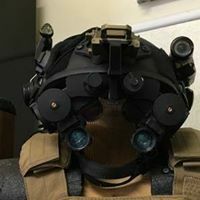 First, it allows the width of the unit to be significantly shorter than most other NVG’s. In most cases, this translates to 3-4” less protrusion from the operator’s face. Low profile is very important in close confines. 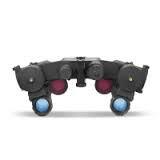 It better allows the operator to fit into smaller spaces and keeps the unit from snagging on obstacles and gear. 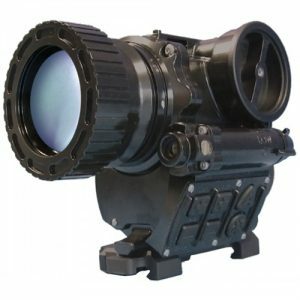 The AN/PVS-21’s see-through system allows unimpeded access to weapon optics. 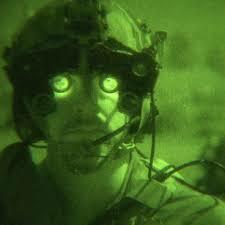 Wearing helmet-mounted NVG’s has always meant that a weapon-mounted infrared laser was necessary for targeting. 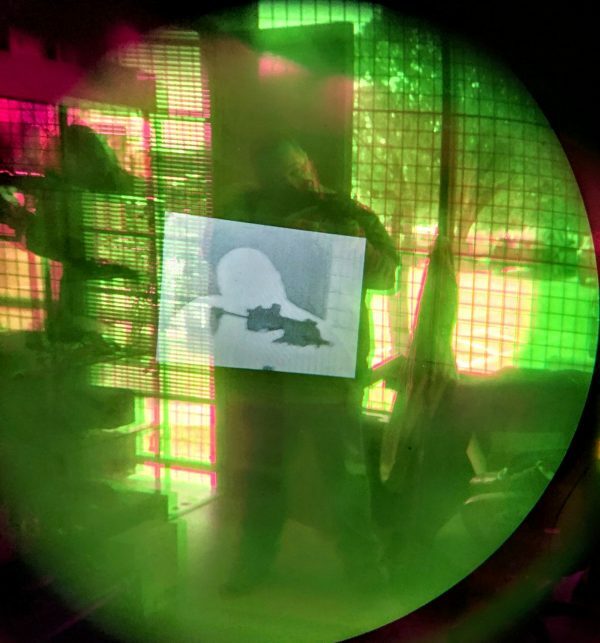 While this is still recommended, the AN/PVS-21’s lenses actually allow the operator to acquire his weapon optic and engage the threat as if he was not wearing NVG’s at all. This incredible feat can only be accurately achieved with the AN/PVS-21. 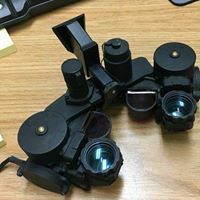 Two auxiliary IR illuminators allow for no-light operation. 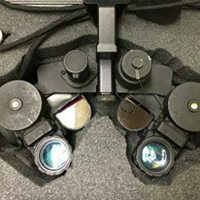 The system has a high/low setting for their operation. 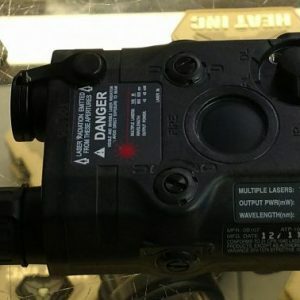 Another very interesting feature of the AN/PVS-21 is the Sensor Fusion Overlay HUD system. 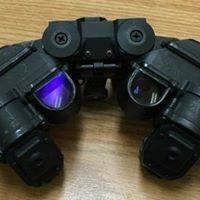 The LPNVG has two inputs for the optional Heads Up Display module that allows the operator to connect the 21 to any electronic device with a BNC-Out Connector, enabling real-time overlay of mission critical information onto the night vision image. 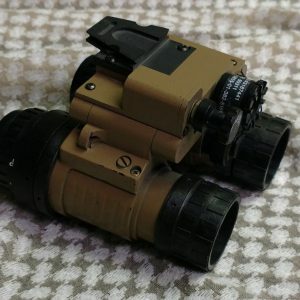 This system interfaces with everything from thermal weapon sights (allowing the operator to place the weapon around a corner and engage targets without exposing himself), FLIR, PC’s (allowing real time data streaming from a laptop in the operator’s pack), and vehicle systems. 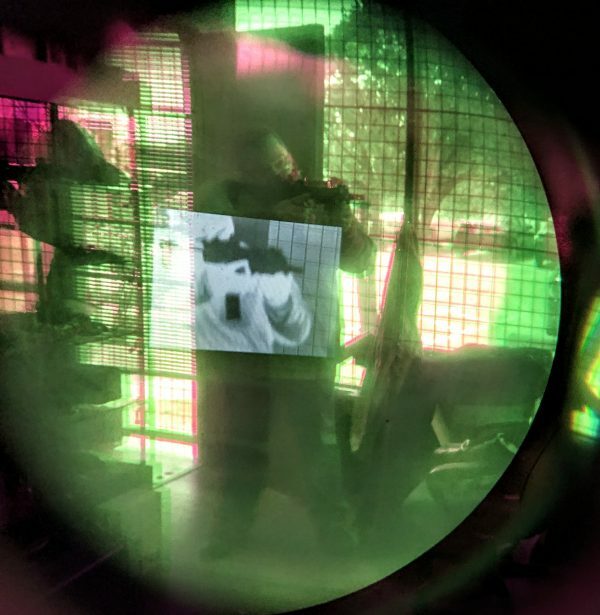 The image is projected over one of the see-through lenses and can be adjusted for transparency so the operator can still see the regular night vision image through the overlay, maintaining situational awareness. 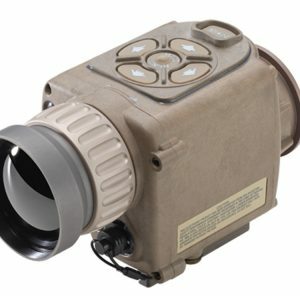 The AN/PVS-21 is unlike any other night vision device and represents a huge leap forward in image intensifier technology. 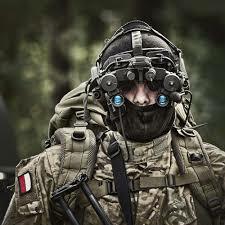 The unit is currently in use by Tier1 Special Operations Forces across the globe.